The authors review the current state of chemical imaging technology, identify promising future developments and their applications, and suggest a research and educational agenda to enable breakthrough improvements. 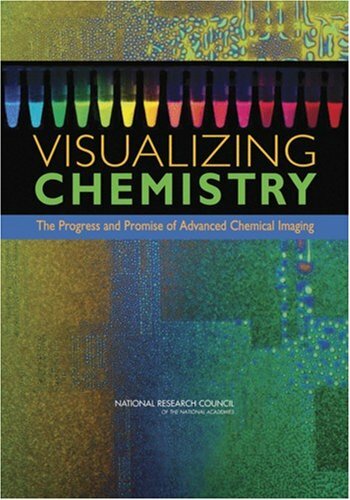 This report identifies the advances in chemical imaging -- either new techniques or combinations of existing techniques -- that could have the greatest impact on critical problems in science and technology. This volume deals with several topics of modern analytical chemistry, such as analytical method validation in biotechnology today, principal component analysis, kinetic methods of analysis using potentiometric and spectrophotometric detectors, etc. This book presents to chemists, petrologists, mining engineers and others who have not made a particular study of quantitative analysis, a selection of methods for the chemical analysis of silicate rocks, and especially those of igneous origin.